No professional team would be complete without a veteran to lead it. As Office Manager of Mertes & Mertes, P.C., Kay Smith brings her 38 years of experience as a professional legal assistant to bear upon the job. Ms. Smith is the leader and supervisor of all litigation staff. Her practice concentration is in the fields of personal injury and medical negligence. Ms. Smith may be contacted by e-mail at kay@mertesandmertes.com. The lowest grade that Amy Garriott ever received in high school or college was an A. Garriott graduated with top honors from Rock Falls High School, and then graduated with top honors from Illinois State University. She had been accepted to the University of Illinois College of Law, when she decided to become a paralegal. She has worked as a paralegal in Chicago and in DeKalb. With over 24 years of paralegal experience, Ms. Garriott's paralegal concentration is in the fields of criminal and domestic law. Ms. Garriott may be contacted by e-mail at amy@mertesandmertes.com. With a B.A. in Psychology and over 14 years of experience in the legal field, Leanne possesses a unique ability to help clients who are suffering from the stress of injury, divorce or litigation. 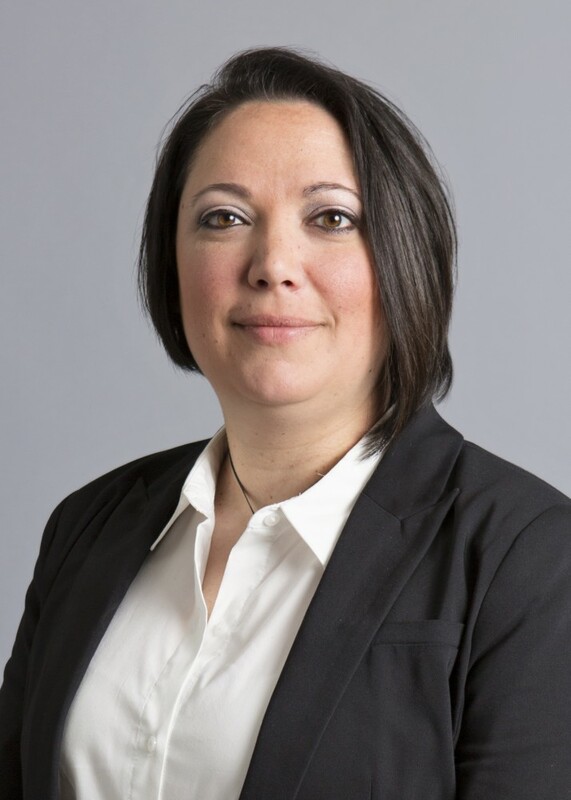 “My college education in the field of psychology has enhanced my ability to understand the stresses that many of our clients are going through,” Marinangeli said. Ms. Marinangeli is in charge of management and oversight of all client and financial accounts of the law firm. Ms. Marinangeli may be contacted by e-mail at leanne@mertesandmertes.com. 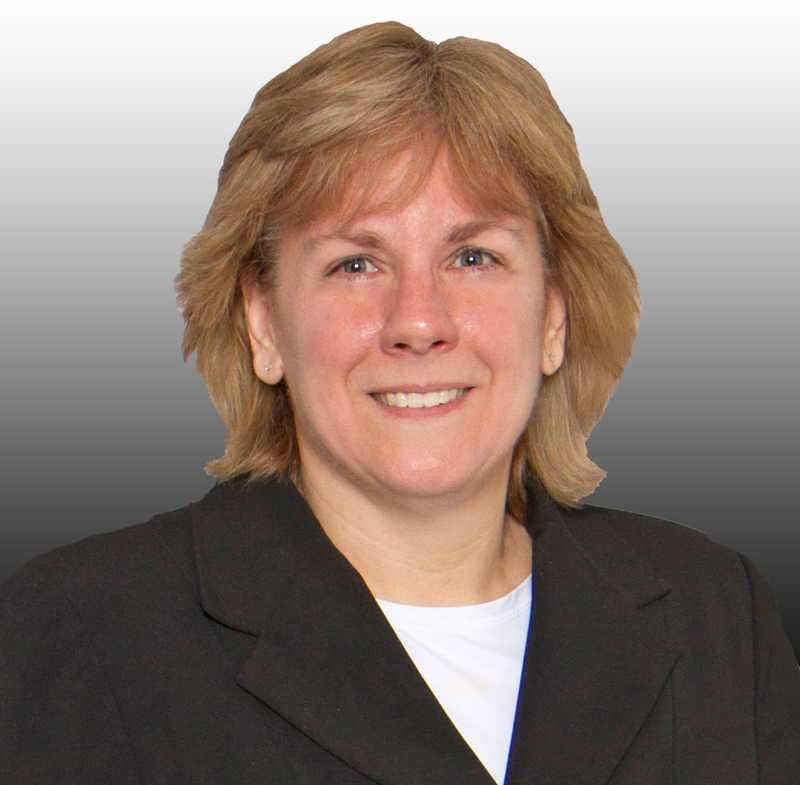 Sheila Dublo has over 10 years of experience as a legal and trial assistant. She is active in Boy Scouts and her community. 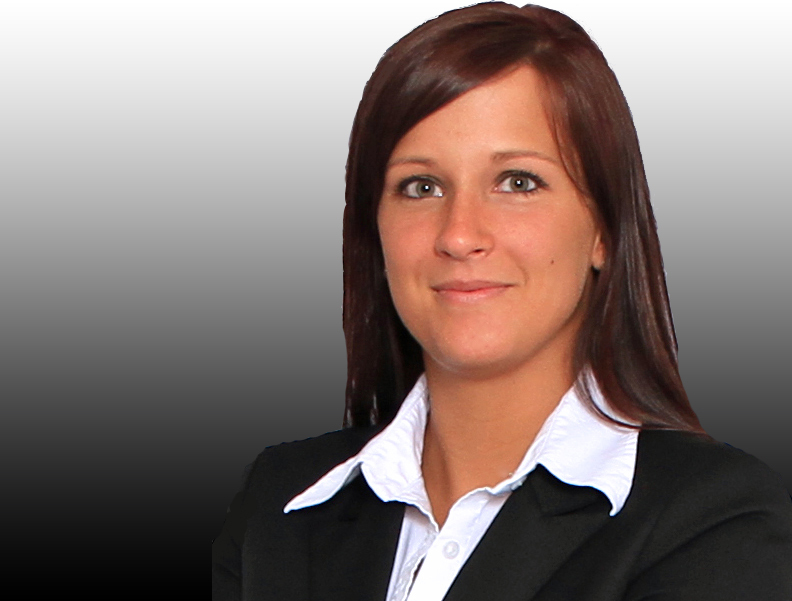 Another veteran of litigation assistance and support, Ms. Dublo concentration is in the area of Worker’s Compensation. Ms. Dublo may be contacted by e-mail at sheila@mertesandmertes.com. 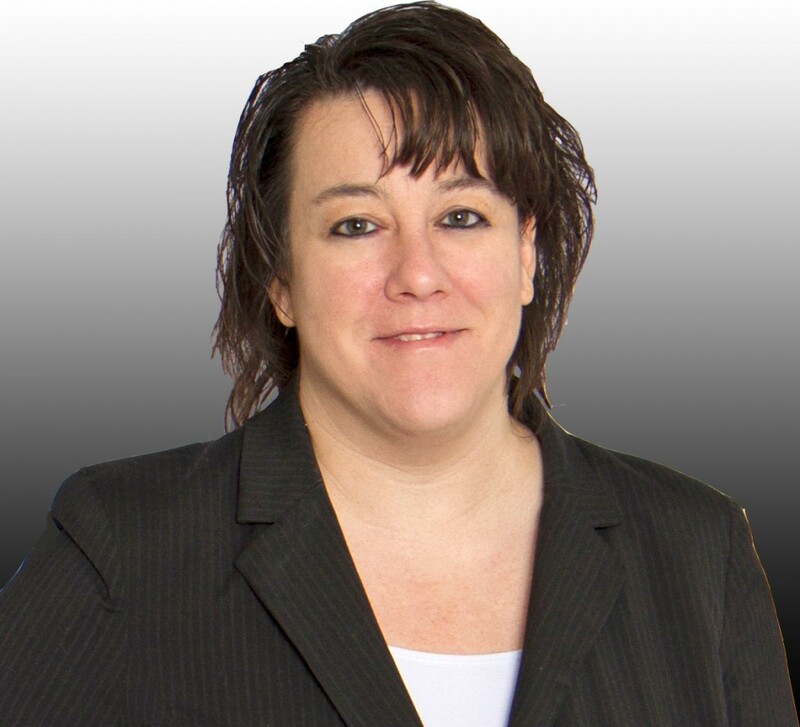 Amanda Smith has over 12 years of experience in litigation support. Ms. Smith is in charge of oversight and management of the law firm's fully electronic document management system. She also provides litigation support in the areas of personal injury and medical negligence. Ms. Smith may be contacted by e-mail at amanda@mertesandmertes.com. 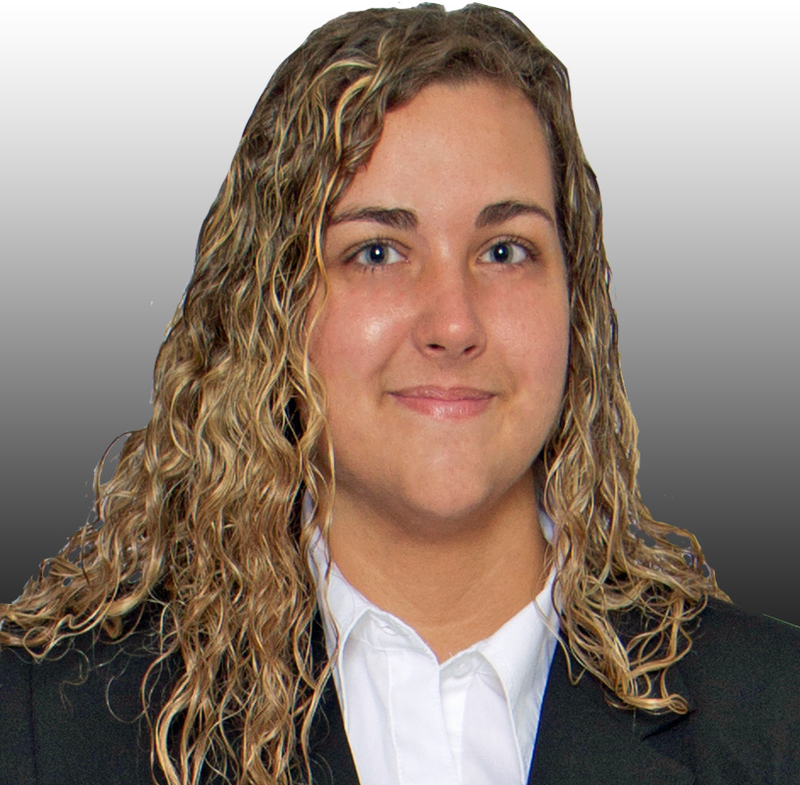 Alison Winters has more than four years of experience as a litigation assistant. She is in charge of office calendaring and attorney scheduling, and she assists with litigation support in all areas of law handled by the law firm. Ms. Winters may be contacted by e-mail at alison@mertesandmertes.com. Nicholas Mahan is a recent college graduate with superb writing abilities. 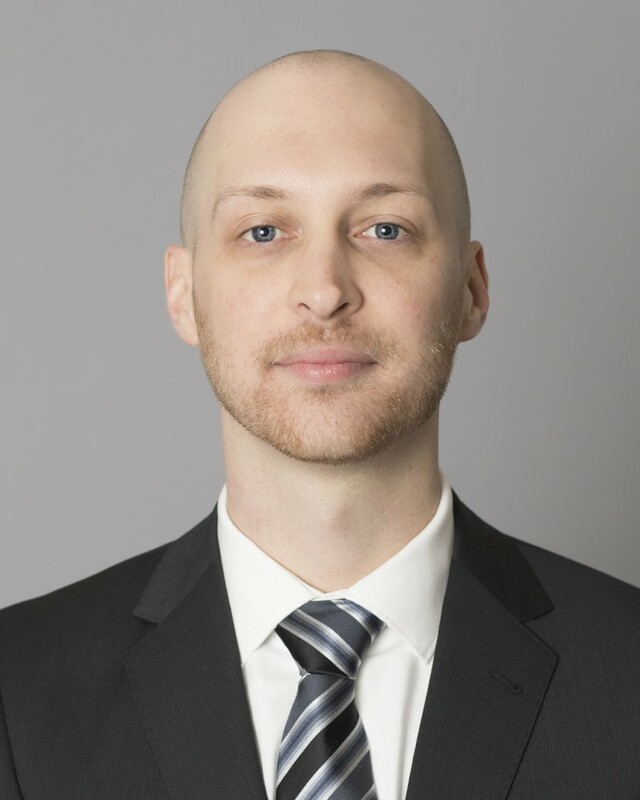 Mr. Mahan is in charge of coordination and oversight of all civil discovery propounded and received by the law firm. Mr. Mahan may be contacted by e-mail at nick@mertesandmertes.com. 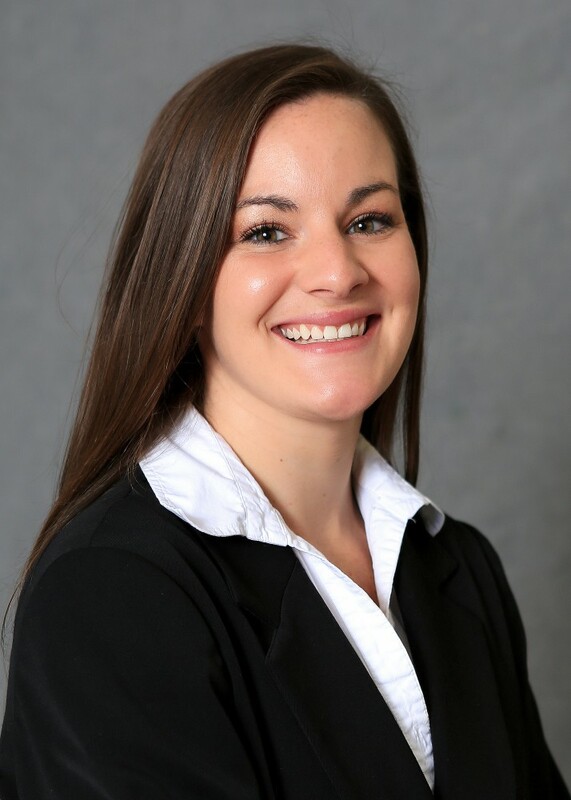 Nina M. Cater joined the Law Firm of Mertes & Mertes, P.C. in January, 2018, with a concentration is in the field of domestic law. Ms. Cater may be contacted by e-mail at nina@mertesandmertes.com. Ronald Snitchler is a veteran law firm assistant, with nearly 30 years of experience in law firm assistance. Mr. Snitchler is the office courier and process server. Arleen Alvarado, a long-time deputy clerk of the Whiteside County Circuit Clerk's Office, is a document imaging and file management assistant of the law firm. Ms. Alvarado is responsible for assisting with file and document management and imaging.